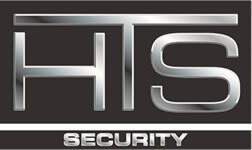 HTS Security installs and services security systems in Shorewood, MN. We service the entire Twin Cities and surrounding areas, as well as western Wisconsin. HTS offers basic to sophisticated alarm systems, camera/surveillance systems and access control. Shorewood is a city on Lake Minnetonka in Hennepin County, Minnesota, United States. The population was 7,307 at the 2010 census. The city was incorporated in 1956. Its area was originally part of the former Excelsior Township as were the nearby cities of Excelsior, Tonka Bay and Deephaven. State Highway 7 serves as a main route.